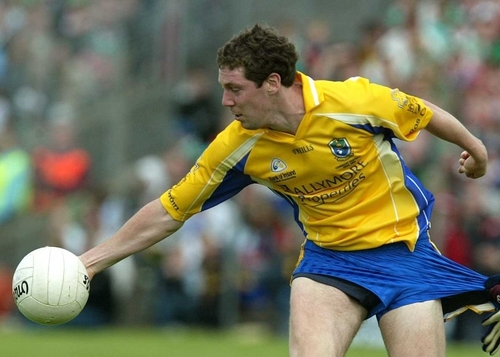 A late penalty from Ger Heneghan helped Roscommon see off a physical New York by 1-14 to 0-09 at Gaelic Park tonight. The Rossies overcame a bruising challenge from Louis Holland's hosts to set up a Connacht SFC semi-final against either Galway or Sligo. Heneghan kicked 0-05 as the visitors led 0-10 to 0-05 at the interval. Seamus O'Neill, Stephen Lohan, Enda Kenny, Richard Dooner and Brian Mullin also pointed. Former Tyrone panellist Aidan McCarron helped New York pare back the deficit to 0-09 to 0-10 but points from Gerry Lohan (0-02), Mullin, Karol Mannion and Heneghan's penalty settled it.